If you love timepieces, the sort to wear everyday, but special enough to make a statement, then Segnatempo in Greenbelt is the store for you. 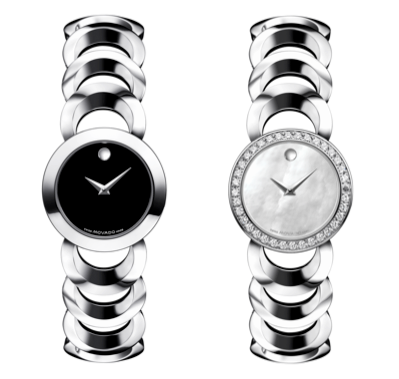 This specialty retailer houses watches from Nixon, Movado, Burberry, Marc by Marc Jacobs and Michael Kors, just to name a few. 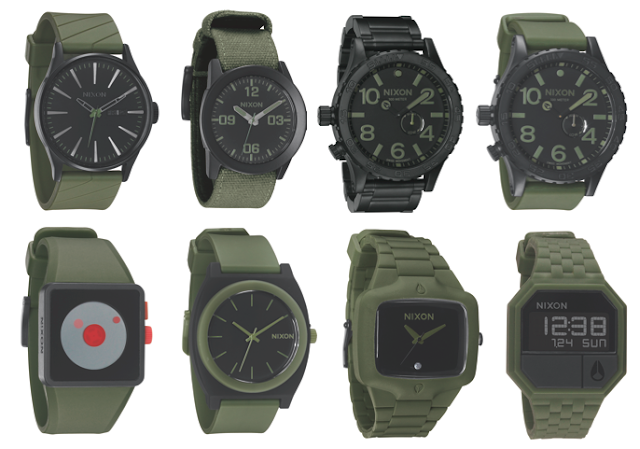 Then of course there's the Nixon Matte Black/Surplus collection which is totally military inspired. I can actually see myself wearing this too. For fans of the Bell&Ross Aviation Collection, the Volta, Nixon's first solar charged watch has sorta the same square face and rugged aesthetic. 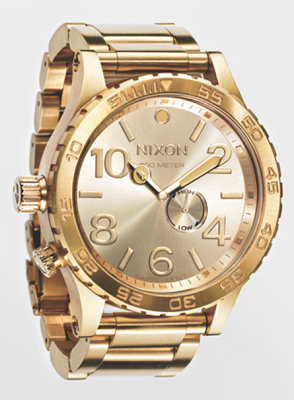 If a stainless steel band is preferred, then the Riot should be right. 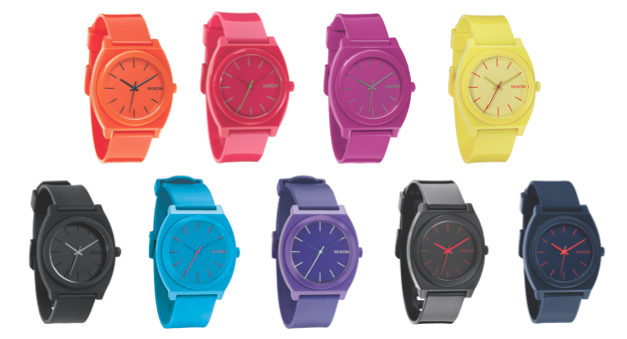 The Time Teller P is a fun and very affordable line from Nixon - whether you like bright and juicy colors or classic blacks and navy, there's a color that's right for you. 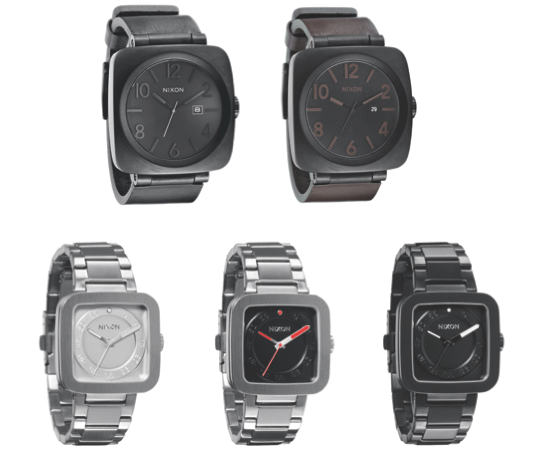 I think this will also make a cool kiddie watch. Here are some more watch lines to discover in store. Great idea to give as gifts as well! 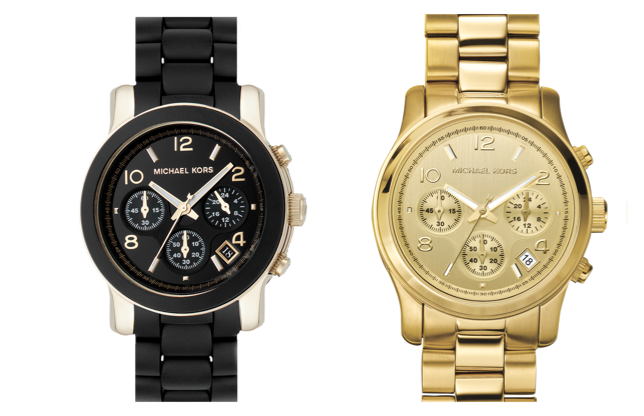 Michael Kors - for yourself, since it's a great everyday watch. 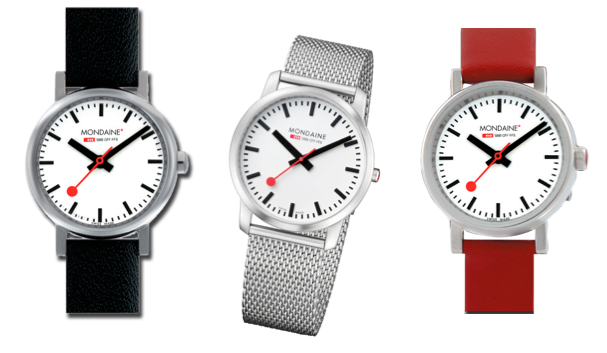 Mondaine - as the official Swiss Railways Watch, it spreads out 58 seconds over a minute, which supposedly makes you 2 seconds ahead of time, "therefore always on time" as Wikipedia puts it. Guess this makes it a great gift to a dad, brother, boyfriend or husband, so that they're always reliable and on time.